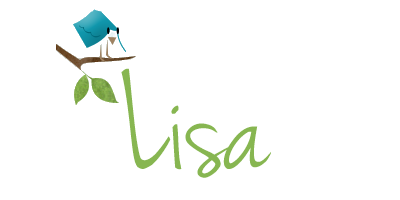 A Life Bound By Books: Blog Tour - Review - Son of Set (Descendants of Isis #2) By: Kelsey Ketch + A GIVEAWAY!!! 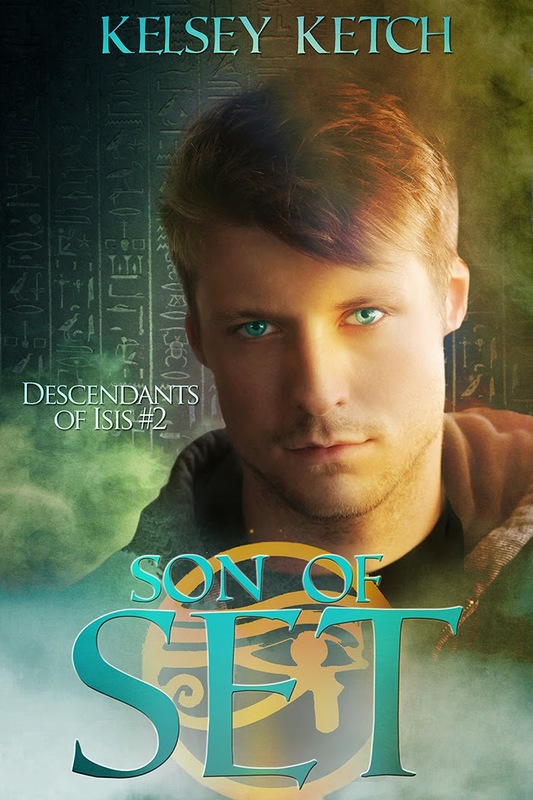 Blog Tour - Review - Son of Set (Descendants of Isis #2) By: Kelsey Ketch + A GIVEAWAY!!! Review: 3.5 Stars - Son of Set, the second book in the Descendants of Isis series by author Kelsey Kitch continues her unique story right where she left her characters and readers at the end of the first book. Ketch doesn’t waste any time and jumps in head first with Seth and Natti’s story. The two were dealing with some serious consequences due to choices and actions from the first book and I was happy with the pacing of the story and where the author took her characters from one page to the next. These two are dealing with even more and have a lot riding on staying alive and figuring out clues to keep them and some pretty huge secrets from falling into the wrong hands. I liked this one more than the previous book. The characters felt stronger, yet the same. The story and plot felt more rounded and while there were hints of the issues I didn’t care for in the first book there wasn’t enough to affect the story for me this time around. Seth’s character waffles back and forth about a decision and that felt a bit over done for me. Since it continued to happen repeatedly it didn’t sit right and I wanted to say he was crying wolf. The first time my mind and heart couldn’t take it. The second time I thought okay… this is it, my hearts going to break and then the third time I didn’t believe it. There were actually a few other things for him as a character that I wanted to scream at him about and I didn’t care for but it hit me suddenly that Seth doesn’t know any better and this is all new to him, just as so much is new to Natti. Ketch continues to take readers on a ride laced with Egyptian lore she’s made her own in this refreshing story. She also continues to weave riddles and clues from the old world into her new world which has been a high selling point for me as a reader, which will yet again bring me back to find out what happens next for these two characters and the fight they are going to be up against next. 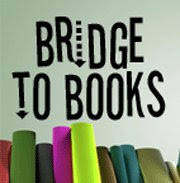 Fans of YA should who are on the lookout for something different should pick these books up and give them a try. There’s something to love for just about everyone. And while this is a YA title due to content I’d suggest this for older YA readers and adults. Enjoy! I don't know how I've missed this series! I love anything having to do with Egypt. This cover is amazing and the books in the series sound awesome. Thanks for sharing your review.